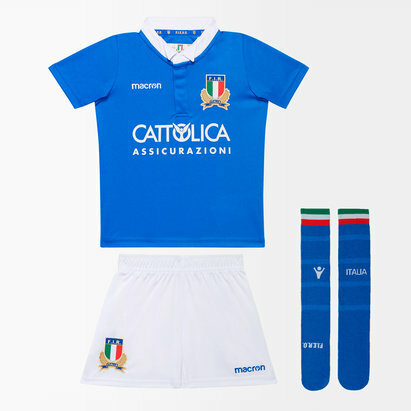 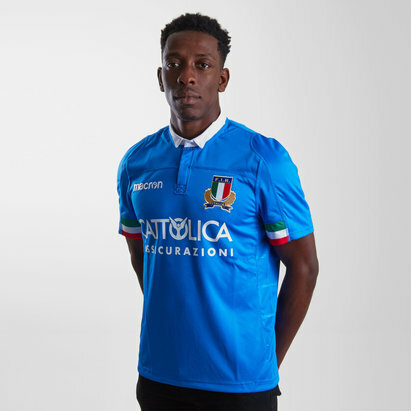 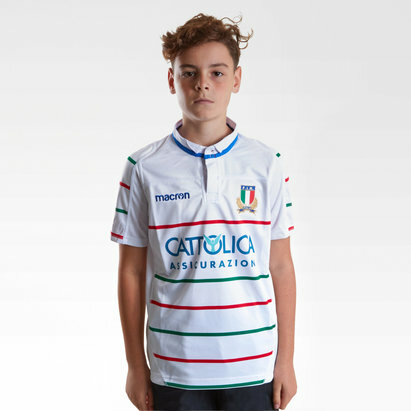 When it comes to international rugby shirts there are some that stand out from the crowd because of their iconic status, and the Italian rugby shirts are certainly on that list. 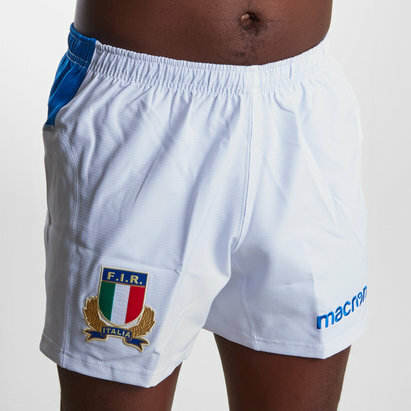 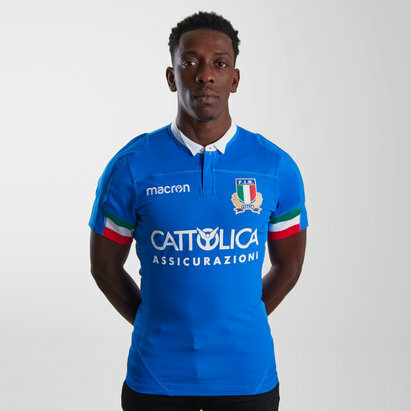 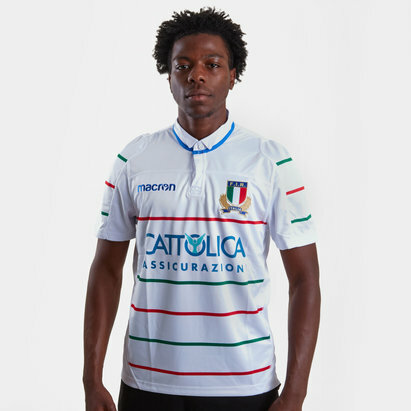 The stylish, comfortable and lightweight Italy rugby shirts have been manufactured by Macron using breathable materials and - in true Italian style - they look fantastic. 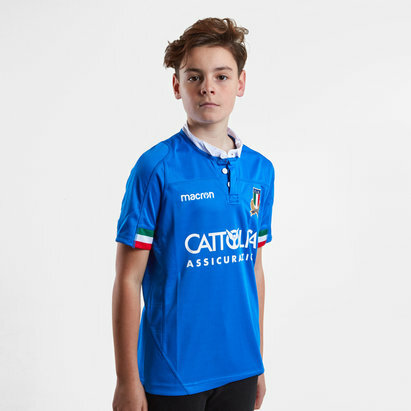 Choose from the vibrant blue Italy home shirt or the new alternate kit here at Lovell Rugby.